Dragon Boat Festival Trip to Organic Farm 2014! Hello everyone! 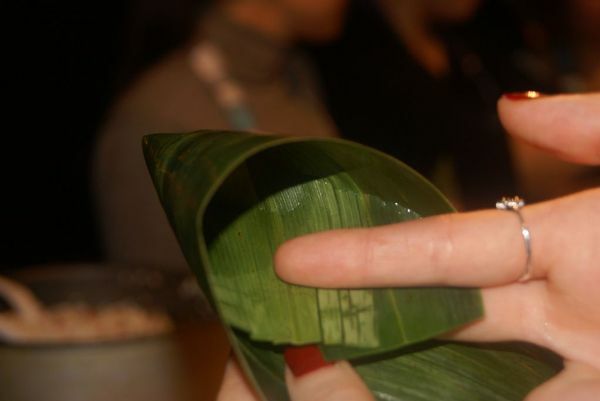 On June 1st 2014 We are going to learn the whole process of making Zongzi – traditional Dragon Boat Festival food – at a local organic farm in Chongming Island. Celebrate the Dragon Boat Festival with us! Choose among many activities when you hang out in the farm: you may go to fishing or playing Mahjong or harvest the wheat or pick up some organic vegetables if you want. 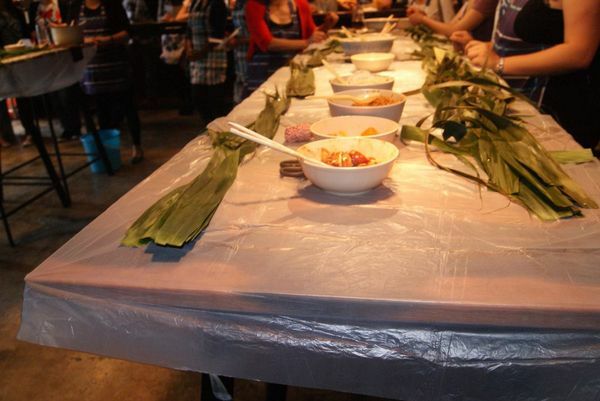 Reservations: 349 RMB per person (Transportation fee also included)! There is limited space so be sure to book early by emailing Karen at karen.wang@cookinshanghai.com! 9:00: We meet at a convenient location in Shanghai and ride to ChongMing Island. 10:30: Arrive at Chongming Island, introduction of the organic farm. 10:30-12:00: Walk around the farm, see the crops, blossom flowers, smell the soil and grass, feel the nature. 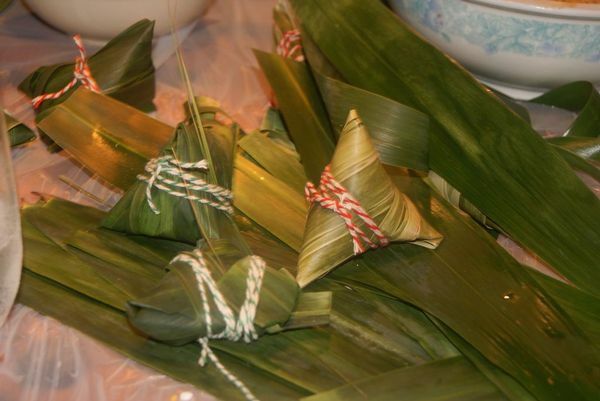 13:30-15:30: Learn how to make Zongzi. 15:30-17:30: Optional activities: harvest the wheat; or fishing or play Mahjong or drink tea and socialize with each other. 17:30-19:00: Back to Shanghai by bus. Fee: 349 RMB per person (Transportation fee also included)! Children below the age of 8 can join free of charge. 150RMB per child for those who are above 8 years old (including 8 years old). 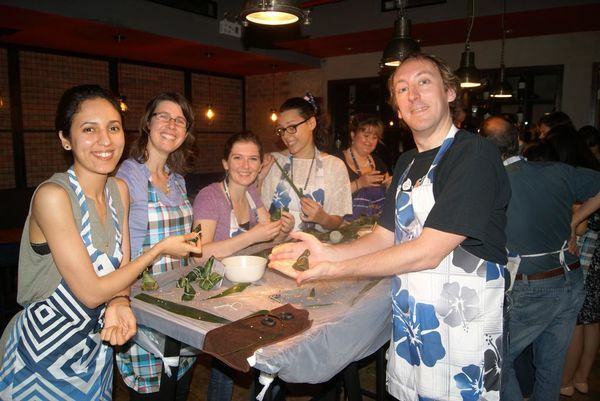 There is limited space so be sure to book early by emailing Karen at karen.wang@cookinshanghai.com!